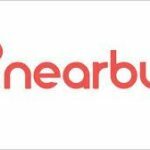 Hello users Nearbuy Credits Offer – Rs. 50 Free Credits , Buy & Get Flat 5% Off + 50% Cashback . 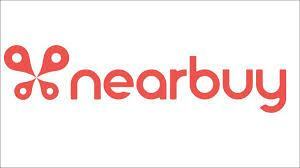 So just buy their credits and use that nearbuy credits to purchase deals, Coupons , Vouchers from nearbuy. This type of deals is not come daily so don’t miss this credit offer. 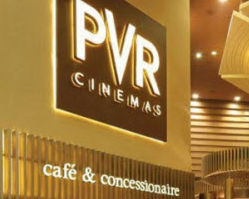 Nearbuy is giving many offer’s on top brands voucher like pvr , domino’s and much more brands so nearbuy credits is very useful for online shopper’s so grab this deal fast. 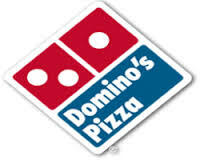 Nearbuy Credits is used to buy deals or offers on nearbuy.But at this time youwill get this credit at 5% off which you can use on purchasing popular brands voucher up to 50% Off like domino’s Rs.500 voucher , Pvr Rs. 500 voucher , Freecharge Rs. 550 Voucher at very discounted rate at only on Nearbuy Deals. This is Nearbuy Promotion so PromoCodes Are not applicable on this deal. Any type of Cancellations or Refunds will not be entertained. Validity of the credits will be 12 months from the date of Credit. The purchased credits will be transferred in your account in 2 Business days. Bank cashback will not apply in this offer. Credit Work on both app and site. Add According to your choice Credits in Cart. Your credits will be transferred to your nearbuy account Instantly. Use these credits to purchase any deals on nearbuy. Click Here to Know All Nearbuy Wallets and Other Offers With Regular Updates. Just Pay by payumoney at payment page and get flat 1% off. At payment page Select Airtel Money wallet and pay by Airtel money and get 50% Cashback on every First no minimum transaction & Get upto Rs. 75.